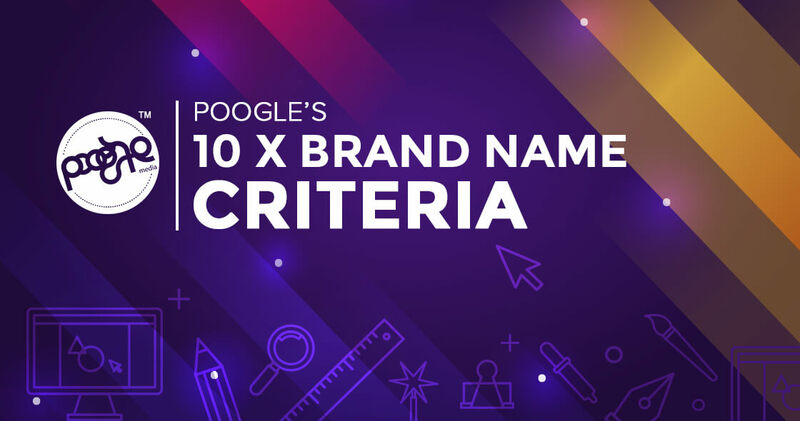 At Poogle Media, we use 10 touchstones (along with specific project parameters) to determine whether a name is truly great. We recommend keeping these criteria in mind when you evaluate potential name candidates to maintain some measure of objectivity. Just remember, almost no name will score equally well in all of these dimensions (see “Avoid perfectionism” in the last section). In naming, as in life, there are always tradeoffs.